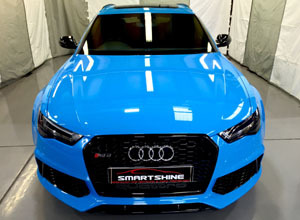 We have provided answers to the questions most frequently asked, but if you have any question please do not hesitate to call Smartshine Car Detailing. 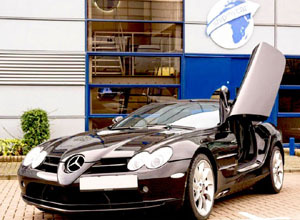 Our Expertise With over 30 years experience in the motor trade industry, we have built a great reputation based on professionalism and excellent quality work. 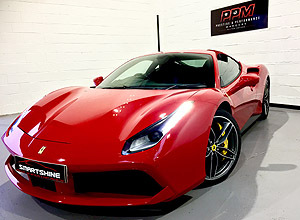 Our Commitment Whether you own a Fiat or Ferrari, we cater for your detailing requirement's across a wide spectrum of vehicles and treat each vehicle booked with Smartshine Car Derailing to have the same high level of attention to detail regardless of monetary value. 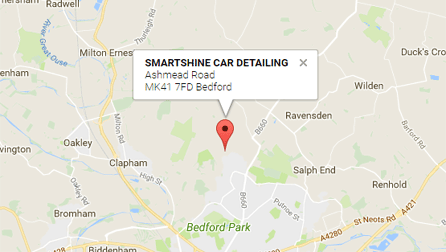 Our Honesty You will only receive the highest level of honestly, integrity and unrivalled level of service from Smartshine Car Detailing. Our continued success grow by total satisfaction. 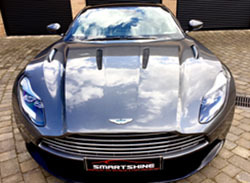 Call Smartshine Car Detailing on 07773 614 256 to discuss your detailing requirements. Please fill in form at the bottom of this page. 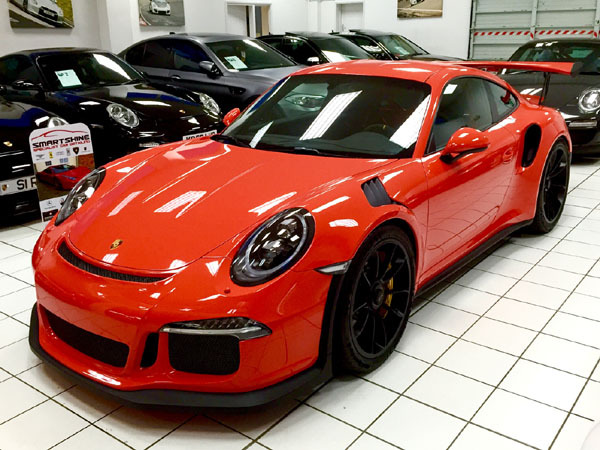 Your vehicle is left with us in capable hands and leaves our detailing studio better than it was from new collection at the car dealership. You can pay either cash or bank transfer. Payment must be received before collecting your vehicle. 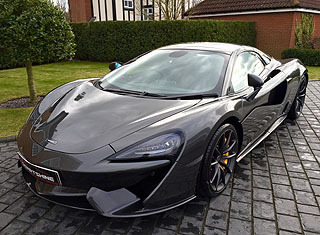 Gtechniq New Car Detail - Have your new prepared and protected properly by Smartshine Car Detailing. 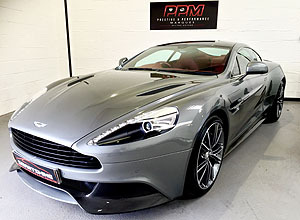 We can carry out this detail at your car dealership before you pick up your new vehicle. 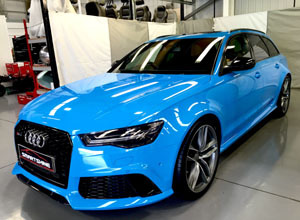 Swissvax Paint Protection - This offers an introduction to our detailing services. 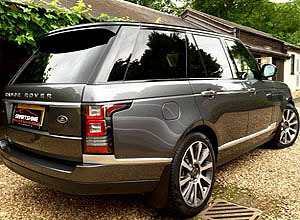 This package will ensure your vehicle is protected in the same way as our more in - depth work. 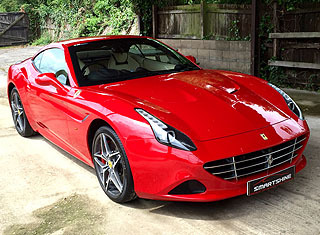 Enhancement Detail - Stage 1 machine polishing to paintwork to bring back gloss and lustre. 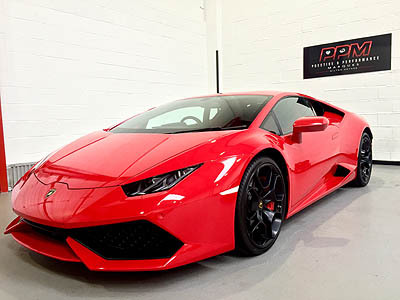 The perfect package to bring your vehicle back to new condition. 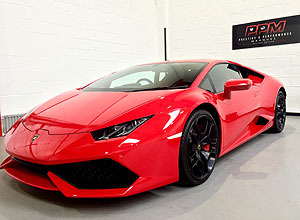 Paint Correction - The ultimate detail will protect your vehicle and make it look better than new. 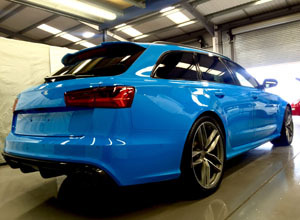 Paint Correction will bring back the depth to paintwork and have it looking it's best by remove 95% swirl marks safely. 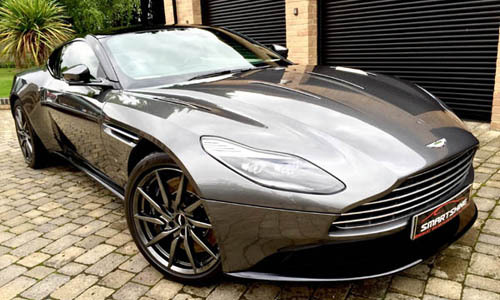 Once we are happy with the finish, we then can apply gtechniq ceramic coatings to protect paintwork against future swirl marks. Time scale - Depending on condition of vehicle 2 - 5 days. 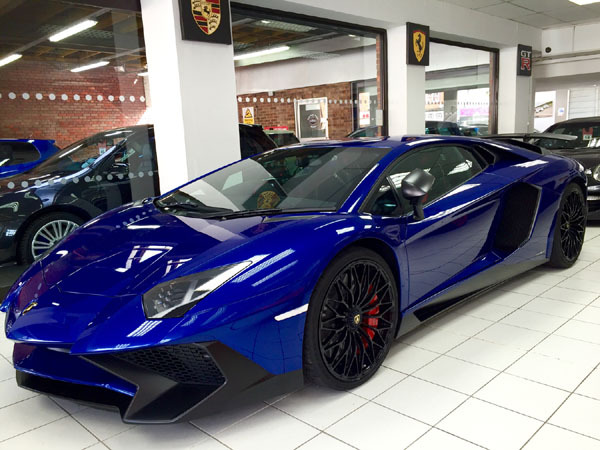 Do you travel to clients location to detail my car? 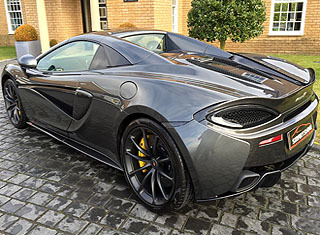 Yes, we are a mobile car detailing & gtechniq paint protection company covering all Bedfordshire, Buckinghamshire, Cambridgeshire, Hertfordshire and all areas in London. 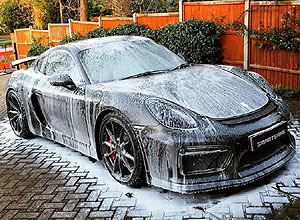 We can provide clients a mobile detailing service at their home or work 7 days a week, a convenience provided to clients who prefer not to make the journey. Of course we are still mobile based service if adequate indoor space with good lighting, electricity and water can be provided. Do you need to work in a garage or other shelter? 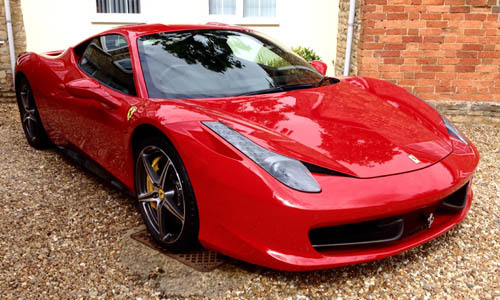 When carrying out mobile car detailing work, we will ideally need to work in a suitable garage. 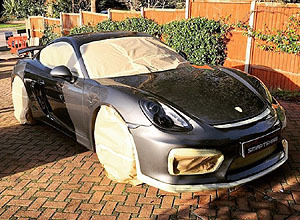 This all depends on the weather and to allow protection coatings on vehicle to cure indoors overnight. 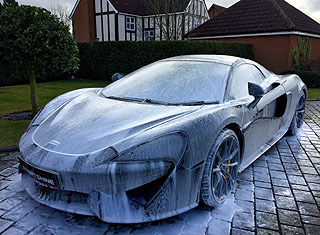 If this is not possible then please give us a call, we do have a detailing studio for in house treatments. 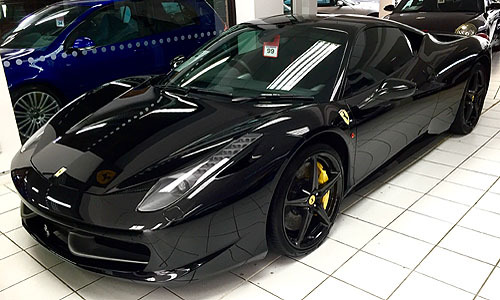 Do I need to detail my brand new car? 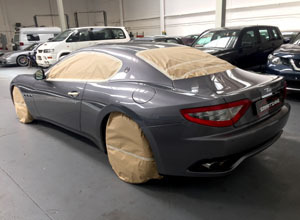 We have seen so many new cars poorly prepared and with adequate protection. 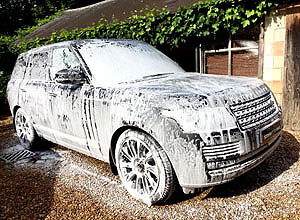 Reason why we tell clients don't let dealership's wash your car as this will inflict swirl marks to the paintwork. This is not the perfect start for your pride and joy. 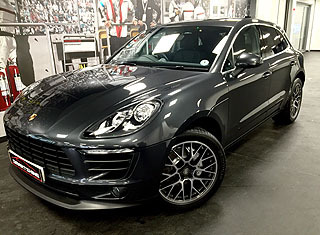 Our most popular treatment "New Car Detail" to prepare the car that will look "better then new" as well as being protected. Clients will be told which products we use and how to maintain the perfect high level finish that Smartshine Car Detailing deliver. 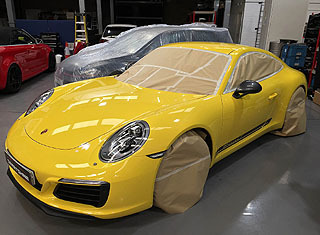 Yes, we have seen so many poorly prepared cars by dealerships with adequate protection . 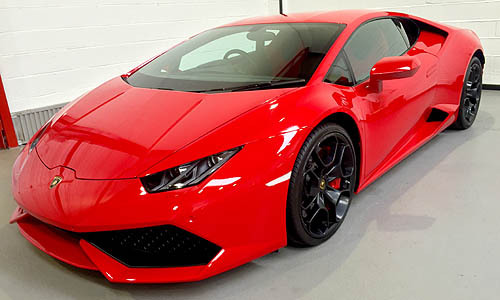 The reason why we tell clients don't let dealerships wash your brand new car as this will inflict swirl marks to the paintwork. 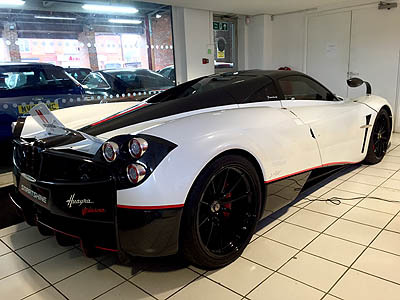 This is not the perfect start of your pride of joy. 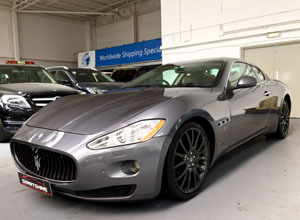 We can prepare and protect your car at your dealership. 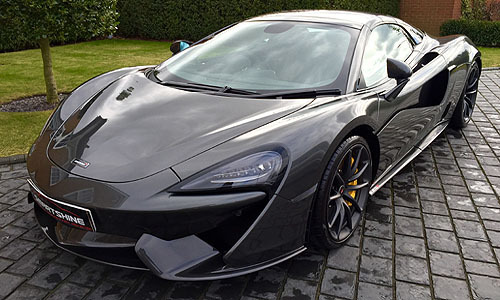 Our most popular treatment "gtechniq new car detail" to prepare your car that will look "better than new" once Smartshine Car Detailing have detailed it. 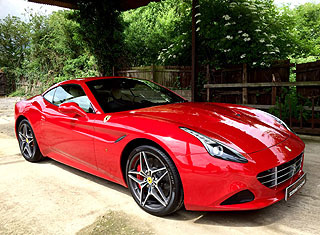 Call us today to book your car in. 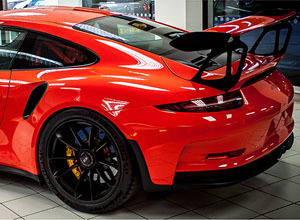 Clients are amazed by the detail finish, car never looked this at the dealership. Highly recommend using Smartshine Car Detailing. 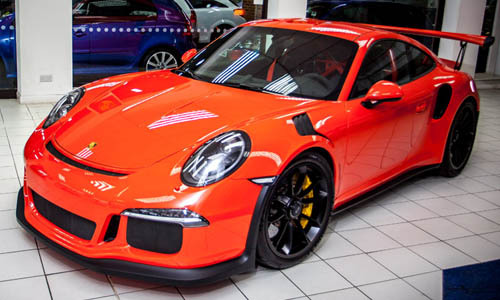 Can you detail my car at the dealership before I collect it? 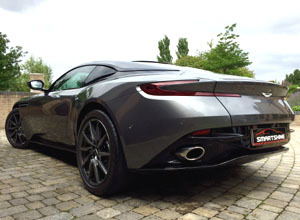 Yes, we regularly travel throughout the UK to perform our car detailing services for our clients. 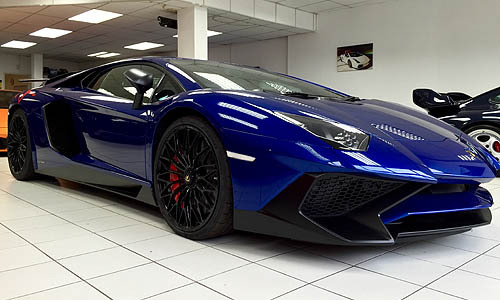 We carry out most new car detail at car dealership's. This can be easily arranged, once you have booked us. 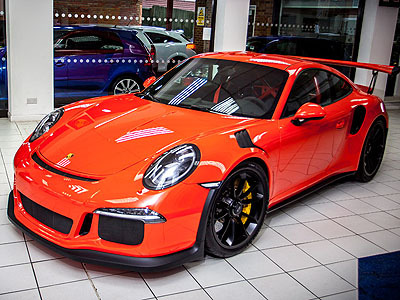 We are more than happy to prepare your new car at the dealership before collection day. 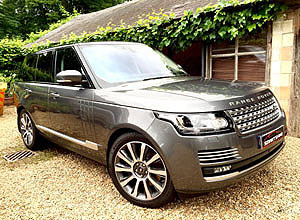 This all depends of which level of treatment you wish to achieve and the condition of your vehicle. The average time scale will usually range from 1 to 5 days. Once we have seen your vehicle we can tell you. What level the level of detailing you offer? 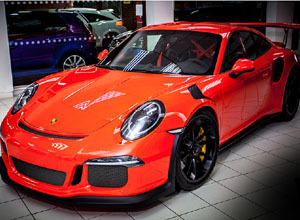 We offer new car paint protection to have your new car properly prepared by us from the beginning. 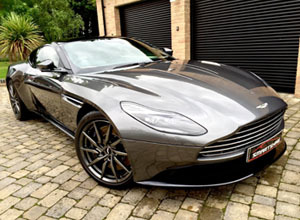 Gloss enhancement detail that will remove 40 % swirl marks from your paintwork. 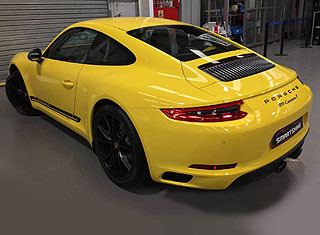 Gtechniq new car detail - New car paint protection using ceramic paint protection. 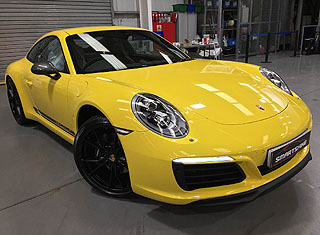 Paint Correction - The ultimate detail, which is our most complex process that will transform your paintwork into "better than new" followed by gtechniq ceramic coatings to protect your paintwork against future swirl marks. How long will the protection last and can I follow up with top up treatments? 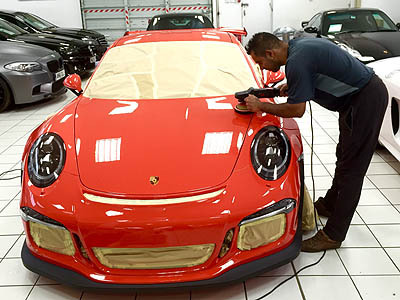 Once your vehicle is detailed a lot all depend on how you maintain your vehicle, if maintained correctly the ceramic paint protection can last up to 3+ years or more, we can go through the on going maintenance treatments with you. 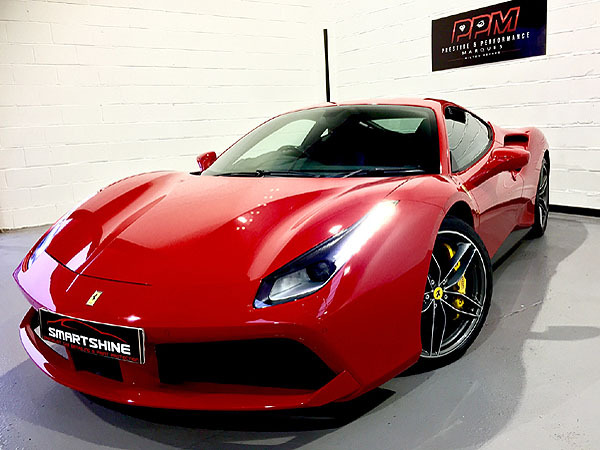 Most clients that have their cars detailed by Smartshine Car Detailing use us to carry out regular maintenance treatments in between to ensure the longevity of the appearance. 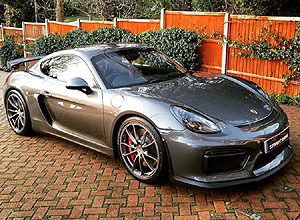 Maintenance detailing packages available for the perfect finish all year round.